For the love of life: Samantha Walker September Creative Team Blog Hop! 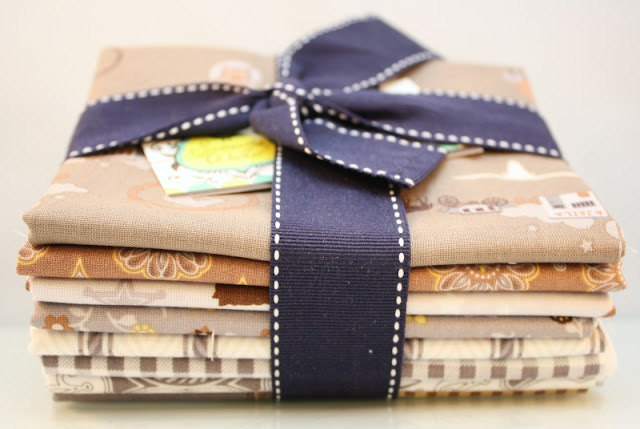 Samantha Walker September Creative Team Blog Hop! Hi there, today is our Samantha Walker Creative Team Blog Hop! This month we are showcasing Samantha's Riley Blake Design fabrics. As a side note, I have to mention something funny. I have been crafting for a long time and one of the signs of that is that my tools are getting out dated, brake down, so slowly I have to replace them. So of course this month is fabric month, so guess what is not working this time??? 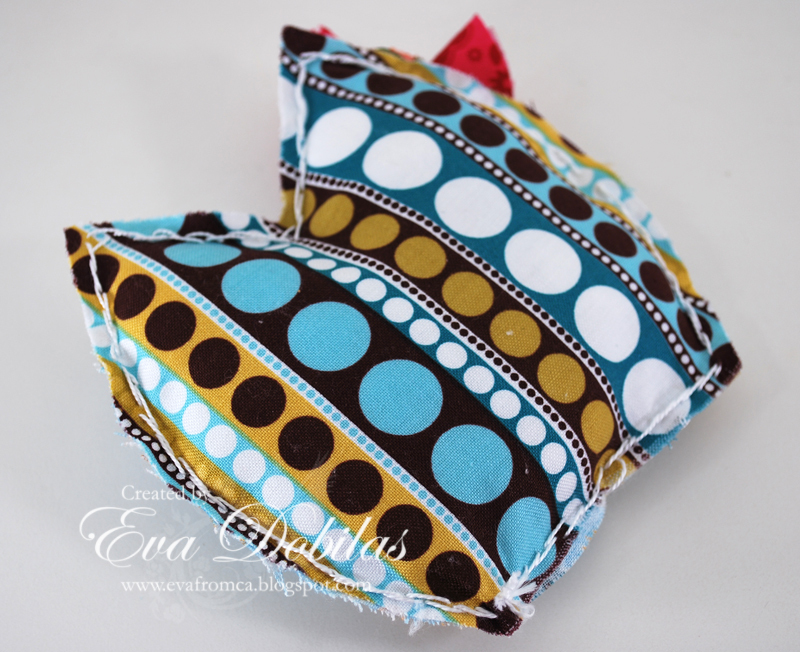 My sewing machine....LOL...of course! I have had this machine for 20 years and it's due big time for a tune up, or something...anyway, so as you can see I had to switch my brain to how to make fabric work into my project. And hence the birth of this little adorable owl. I love Pinterest, how about you? So much inspiration in one spot! 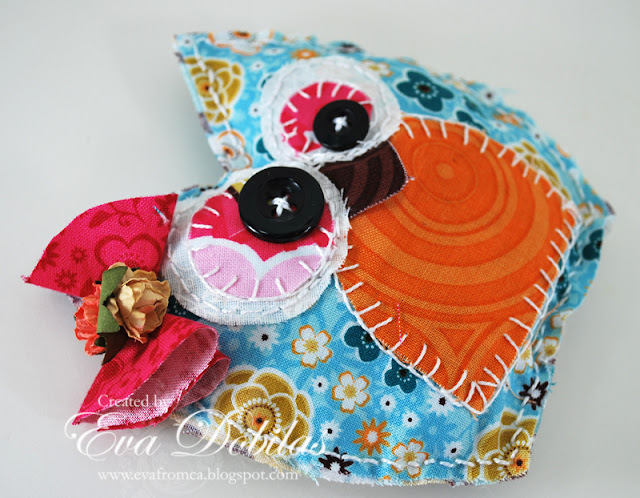 So I have been collecting sewing projects and I came across this little owl, and as soon as I saw it I knew I had to recreate it using Samantha's pretty fabrics, so I created my little pattern, kind of just drew it based one what I saw. 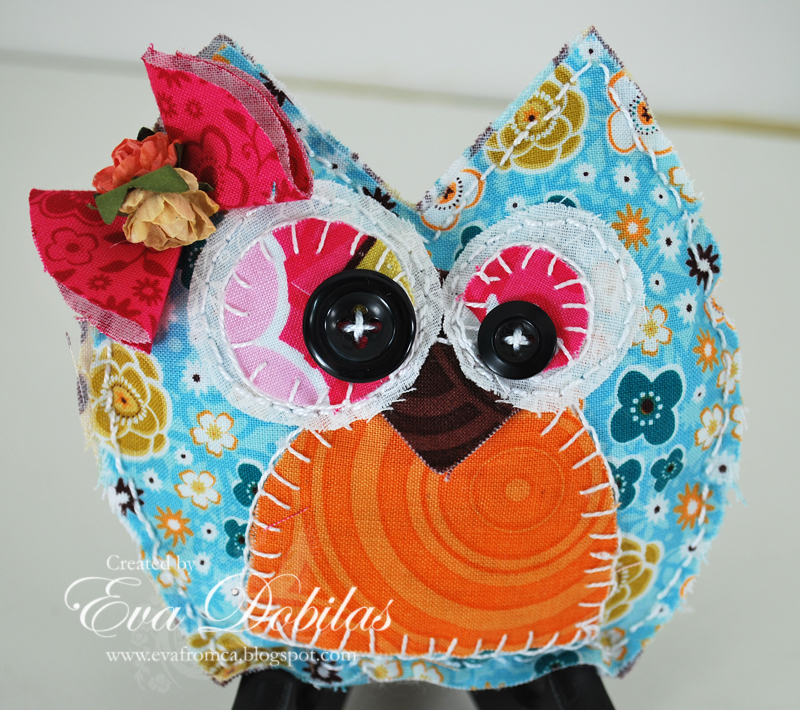 I used Samantha's Enchanted Garden fabrics for my little owl. I have a sweet friend, Alice, who loves owls, so this one is for her. I have been teasing her this week as I was working on it, but haven't shown it to her. Alice, sure hope you like this little owl...it's made just for you! And here is the back of the owl, which is from the same collection of fabrics. As you can see it's all hand stitched. We also have an amazing giveaway this month! between 12:01am September 12th and 11:59 pm September 16th, 2012. Winner will be announced on my Facebook Page on Monday, September 17th. There's also lots of chances for additional entries! WOW, that is 12 chances to win! ...plus a special bonus if you complete step 4 below. Step 4. Sign up for an e-mail subscription to my blog (see column to the right) and you will automatically receive a free SVG &/or Silhouette Studio cutting file that you can download and use on your personal electronic cutter. Once you are an e-mail subscriber, fill out the form below so that we will have your email information to send you the free cutting files! The files will be e-mailed early next week. And now it's time to hop over to our super talented Joscelyne's blog to check out what she has waiting for you. Thanks for stopping by....good luck to you all and have a beautiful day!